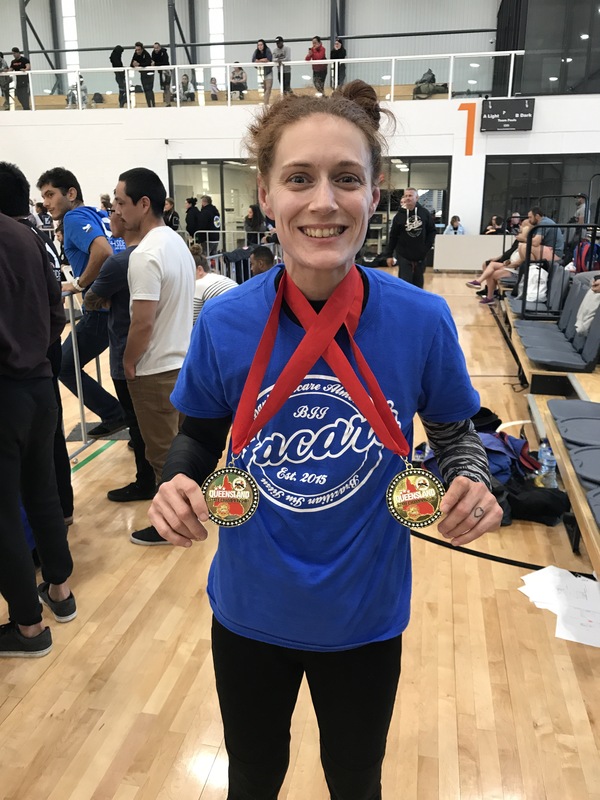 Super stoked with how my matches went at the QLD State Championships – Gold for Gi and No Gi. Most importantly, I’ve got a few things to take from each roll and work on for the next competition- I can’t wait. Went into this comp more focused and starting to think strategically, less nerves and more confident about my game and my style. I honestly believe I have the best Coaches and team mates I could ask for because this only happens with them in my life.